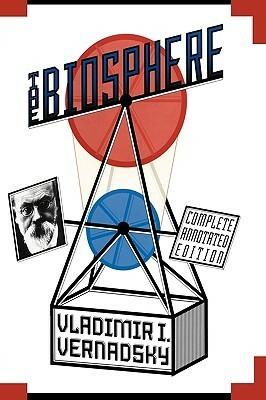 “First published in 1926 but long neglected in the West, Vladimir I. Vernadsky’s The Biosphere revolutionized our view of Earth. Vernadsky teaches us that life has been the transforming geological force on our planet. He illuminates the difference between an inanimate, mineralogical view of Earth’s history, and an endlessly dynamic picture of Earth as the domain and product of living matter to a degree still poorly understood.